Sometimes you meet a soul who is just so full of the wonderfulness of the earth, you can’t help but connect. 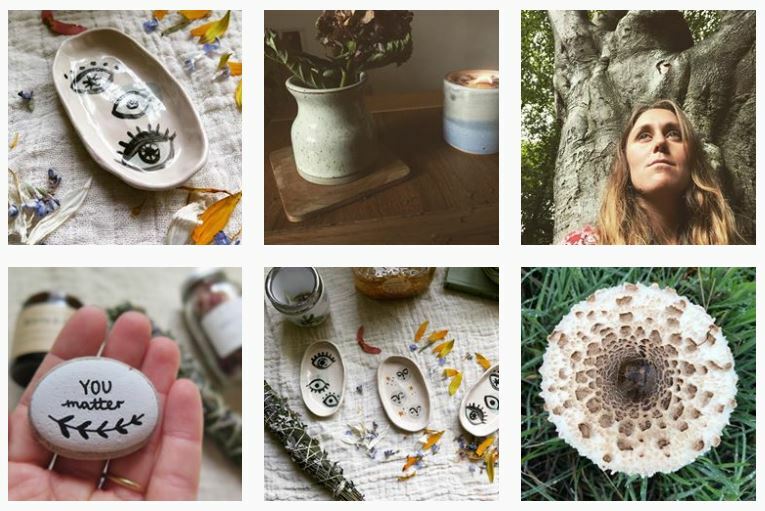 Sophie is just like that – a real-life park ranger who makes the most incredible natural herbal oils, candles and smudge sticks inspired by her daily work in the natural environment. 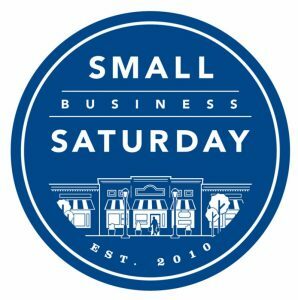 Her shop, Betony and Sage, is a tribute to the magical natural world around us and all of the windfall gifts that mother nature gives us. 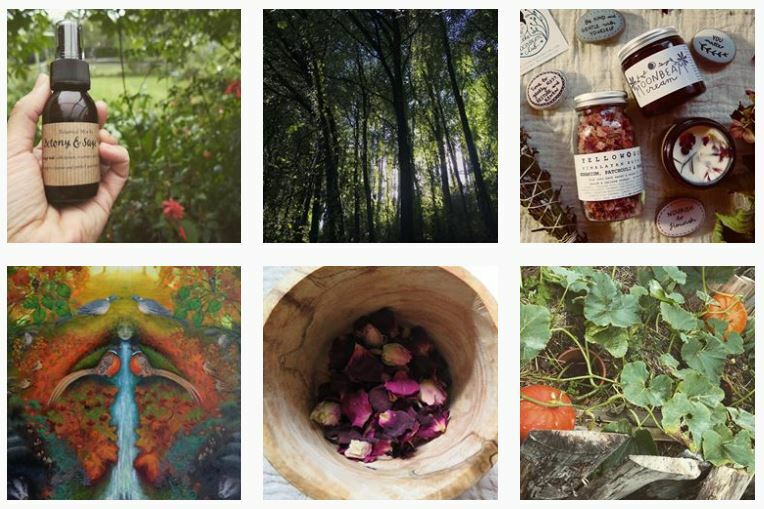 She carefully collects and preserves natural ingredients, uses them in her creations, and shares them with us. Find out more about her work in our interview below. Our aim is to inspire others to connect with the natural world. 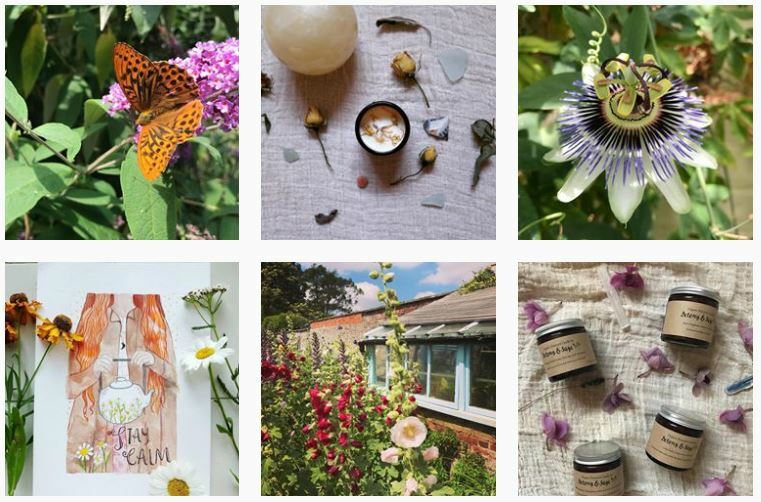 Whether that be through nature inspired products, foraging walks or nature retreats and meditations. Our products are Earth kind and we make every effort to use sustainably sourced ingredients that tread lightly on this planet. My passion for nature and the importance of nature connection. I still work full time as a ranger, I look after an area of countryside. It’s an amazing job but I wanted to create my own business doing more of what I am passionate about. I love connecting people with the natural world and plant magic. I think fostering these connections will help us all to look after this magnificent planet for the better. I also love making things, it’s like a meditation when I make my products I can’t describe it. I live in Kent. 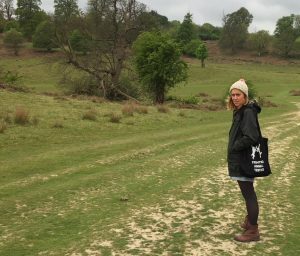 I run monthly Folk and Forage walks near my home and anyone can join me for free. I’m just setting up my website where more mature based events will be listed, so check it out when it’s here. I’m hoping to get to some fairs soon, not sure where so if anyone has any good suggestions let me know! Watch this space! What does the future hold for Betony and Sage? Rewildling the self workshops, wild medicine workshops, nature meditation guides, more free walks and more opportunities to meet others and connect with nature. My new website and more collaborations with amazing makers and creators.